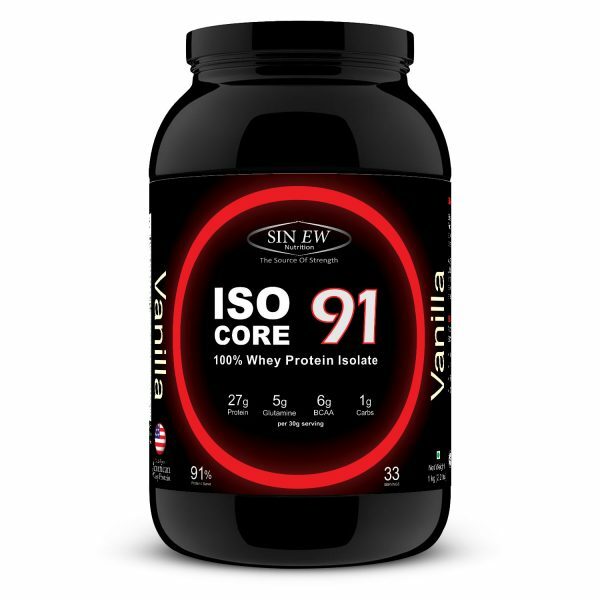 Isocore series, is the highest purity & quality whey. 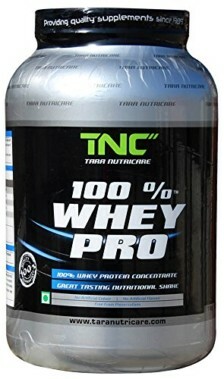 It is made up of ONLY Whey protein isolate. 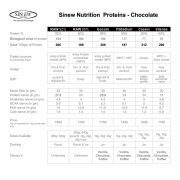 Whey protein isolate has 150 BV vs 104 of wpc. Whey Protein Isocore contains Whey Protein Isolate (WPI) as primary source, which provides 27.3 gm of protein in a serving of 30gm. 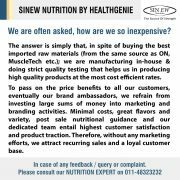 Get 1gm of protein for just Rs. 2.90/-. 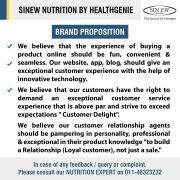 Lowest cost per gm of protein available in the market, Call our nutrition expert at 011-48323236. Isocore series, is the highest purity & quality whey. 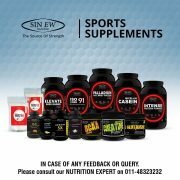 It is made up of ONLY Whey protein isolate. Whey protein isolate has 150 BV (biological value = absorption) vs 104 of wpc, it gets absorbed 45% more and provides faster muscle recovery. It is lower in cholesterol & carbs over wpc. 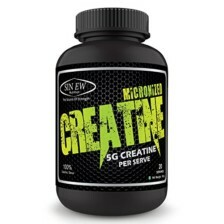 It has a better amino acid profile than wpc too. Sinew IsoCore 91 is made from pure whey protein (Whey Protein Isolate) which contains 36.8g of 9 essential amino acids & 16.3g of the three branched chain amino acids (BCAA) / 100g. 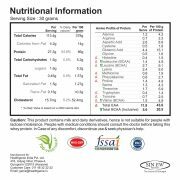 A 30g serving will provide 27.3g of WPI which has the highest biological value (145-152). 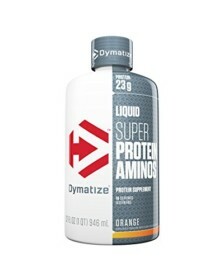 This enables instant absorption and best post work out protein. 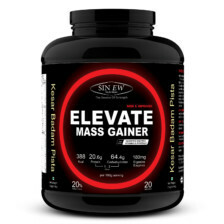 It also helps in lean muscle gain and provides additional strength & energy during work out. 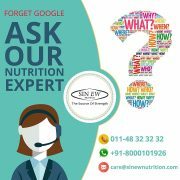 Consume 1.7g of protein / kg of body weight / day 1 mix serving 30 gm to 250ml-300ml of skimmed milk or water. Stir/shake for a while until the powder is completely dissolved. 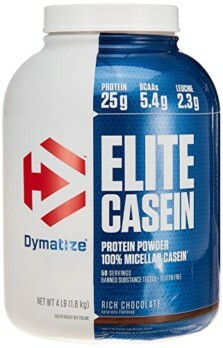 Product is good , I am using it for last two weeks and quite satisfied with the product ..